Me and a few friends had gone to the lovely Southern town of Bournemouth for the weekend. The last away game of the regular season and what a daunting place to go. 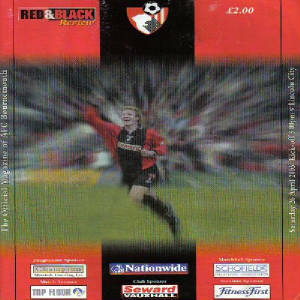 Bournemouth had only lost once at home all season long and turned around so many results after being behind it was just silly. 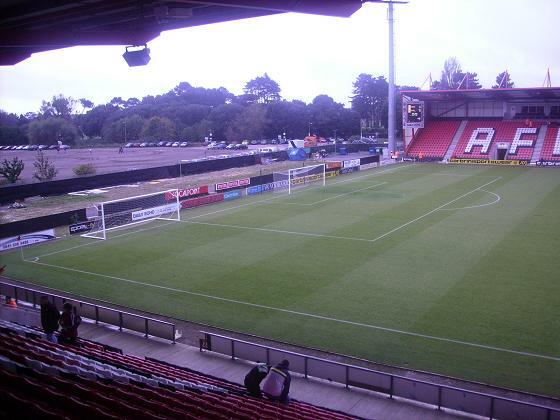 Bournemouth's ground, Dean Court is a fairly nice 3 sided ground and was certainly one of the best in League 2, it is also one of the few all seater grounds. 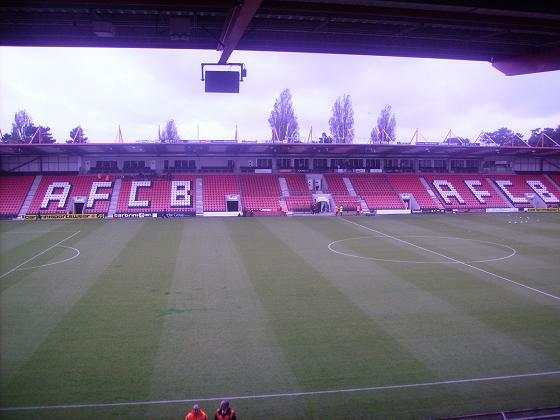 The stands at the side were fairly identical. Long blood-red seating areas raising about as high as Sincil Bank's Stacey West. The final stand itself was behind the far goal to away fans who were in one corner of the side stand. This was also a fairly nice stand although unlike the other two, it had no writting on it. On disappointment on the different visits was the difference in atmosphere. It was fantastic on my first visit but was underwhelming on my second visit. This was a shame as I was really looking forward to sampling that again. 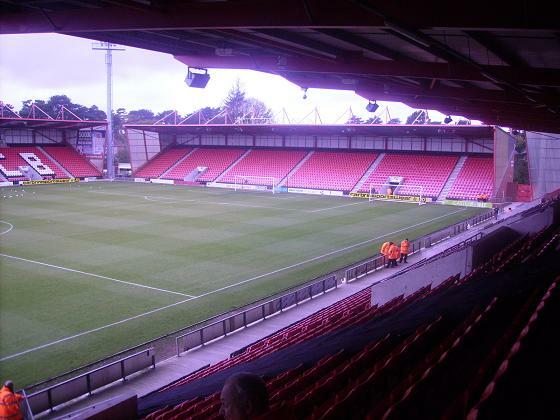 I thoroughly enjoyed the visit to Bournemouth for numerous reasons and would seriously recommend it to anyone considering going to watch their team there. If I wasn't too far away then I would have seriously considered doing this game on regular random visits.